Lots of things going on at Collectorz.com, on all supported platforms: Windows, Mac, iOS, Android *and* online (Connect!). Which will result in important software updates in all areas, some within a few months, some as early as “next week”, some even just went live! Now live : Improved My.CLZ.com site. Now live : Music Collector Cobalt.4 for Mac. Next week : Music Collector Cobalt.5 for Windows. Next month : CLZ FineDiner app for iOS. Within 2 months: Connect 2.0. Later: CLZ Comics 2.0 for Android. The first CLZ Newsletter of 2014! So let me (Alwin) start with this month’s biggest news: We hired two new web-developers! Early this month, we welcomed Bart and Dion to the CLZ team. Both are still students which means they will be working with us for just 2 days a week now. If all goes well, they will complete their studies later this year and will then join Collectorz.com full time. 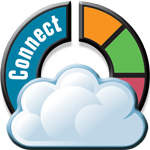 Bart and Dion have joined senior developer Robbert on a huge project : a complete rewrite of Connect. All five Connect web-applications will get a more modern look and a responsive design that will automatically adapt to all screen sizes: desktops, tablets and phones. We expect to be working on this for at least the next 3 months. I will try post regular updates on Facebook with screen shots of our progress. The last of our five 2.0 apps for iOS is live: CLZ Games 2.0! Just like the other 4, CLZ Games for iOS is now a full game cataloging app for your iPhone or iPad, with adding, editing and barcode scanning features, not just a viewer app like the 1.x versions. Find more information and screen shots on the CLZ.com website. Purchase price is $9.99 or equivalent in local currency. 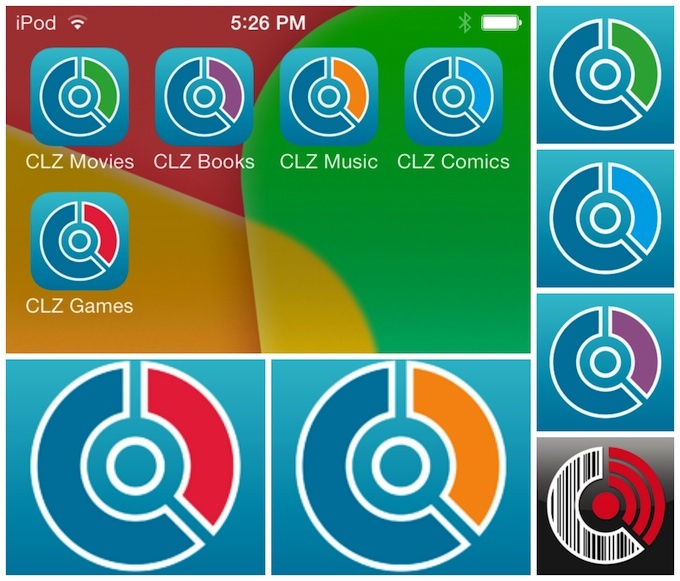 The new CLZ Books 2.0 app for iOS is live! CLZ Books is now a full book cataloging app with adding, editing and barcode scanning features, not just a viewer app like the 1.x versions. You can buy CLZ Books 2.0 in the App Store now, for US $9.99. Just search the App Store on your device for “CLZ Books”, or go here. CLZ Movies 2.0 for iPad & iPhone is live! Finally, the big day is here: the new CLZ Movies 2.0 app for iOS is live! CLZ Movies is now a full movie cataloging app with adding, editing and barcode scanning features, not just a viewer app like the 1.x versions. brought to you, as always, by the CLZ head honcho himself, Alwin Hoogerdijk. two most popular products: Movie Collector and it’s companion app CLZ Movies. Do you own CLZ Movies for iPad, iPhone or iPod touch? Do you own our CLZ Movies app for iPad, iPhone or iPod touch? get your free upgrade to the upcoming CLZ Movies 2.0 version. On September 25 we released CLZ Comics 2.0 for iPad, iPhone & iPod touch (compatible with iPhone 3GS and up, iPad 2 and up and iPod touch 4 and up). This was the long awaited upgrade that allows editing and adding on the device itself. Do you own CLZ Comics for iPhone or iPad? Do you own our CLZ Comics app for iPhone or Pad? get your free upgrade to the upcoming CLZ Comics 2.0 version. to show off the coolness of adding comics by barcode, on your iPad!